The Final of the BVIFA Women’s Nine a Side League will be a hotly contested affair between the young and upcoming VG Utd Girls and their more experienced Ballstarz F.C. Women counterparts, after both recorded comfortable semifinal victories over the weekend. On Saturday, after a deluge had all but flooded the A.O. 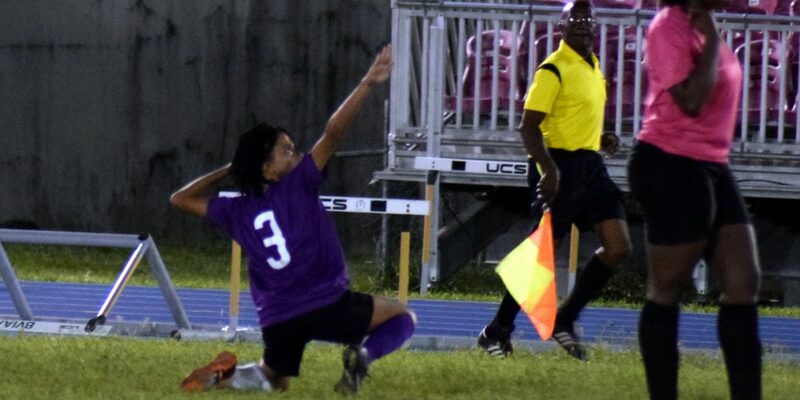 Shirley Ground, the VG team, simply had too much pace and desire for the Panthers Women and ran out 4-0 winners, with Loreal George (19th and 28th minute) scoring twice in the first half to all but seal the deal. 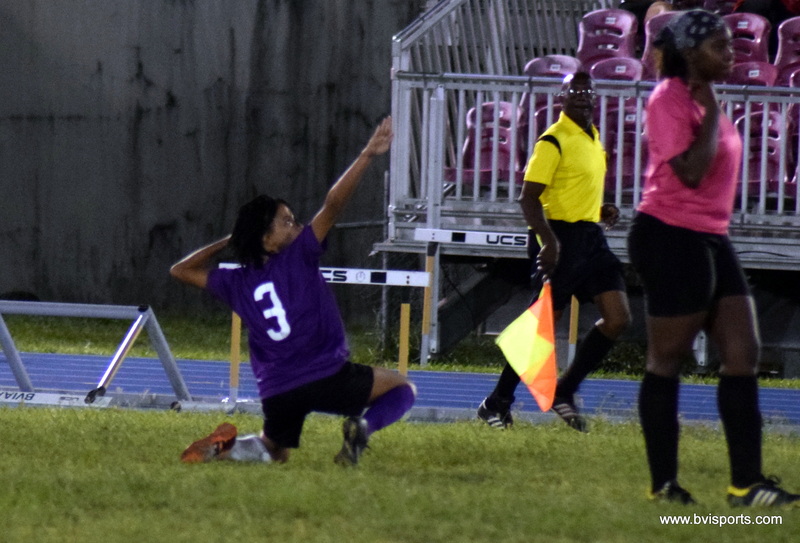 Jackisha Rigobert (32nd) also fired home from long range, whilst the tireless Kayla Skelton (60th) deservedly rounded out the scoring in the second half. A full strength Ballstarz Women, then handed the Avengers their first taste of defeat for the season with a 2-0 win, courtesy of goals from Philia James (42nd) and Morgan Creque (55th) breaking open a game, which had reached half time at 0-0. The Final, along with the play-off game for third place are all scheduled for Saturday 26th November, on the A.O. Shirley Ground starting at 4.30pm, with the Avengers against the Panthers and then VG Utd taking on the Ballstarz F.C.